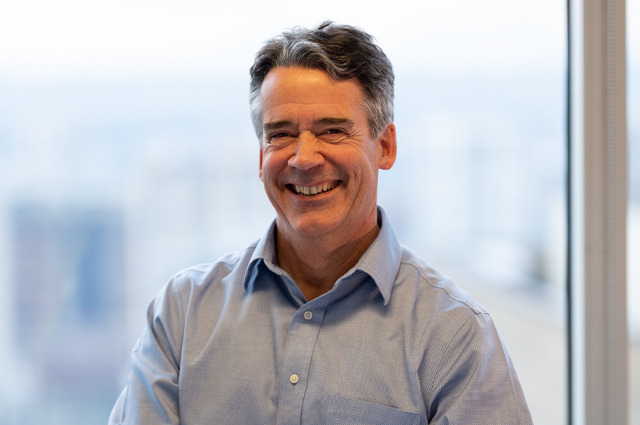 Raymond, a Registered Professional Planner, brings 25 years of consulting, public and private sector experience from across British Columbia and the Yukon to his role at Wesbild. To appreciate Raymond’s diverse skills, one has to look no further than the example of The Foothills at Burke Mountain. He is responsible for the neighbourhood design and subdivision process for this burgeoning community, and for working with city staff and council on the approval process. Raymond holds a BA in Geography from SFU and a Masters in Planning from the University of Manitoba. He is also a member of the Canadian Institute of Planners and the Planning Institute of BC. He lives in Vancouver with his wife, Debra.